Welcome to 10900 Habanero way SE, nestled in one of Albuquerque's preferred gated communities . 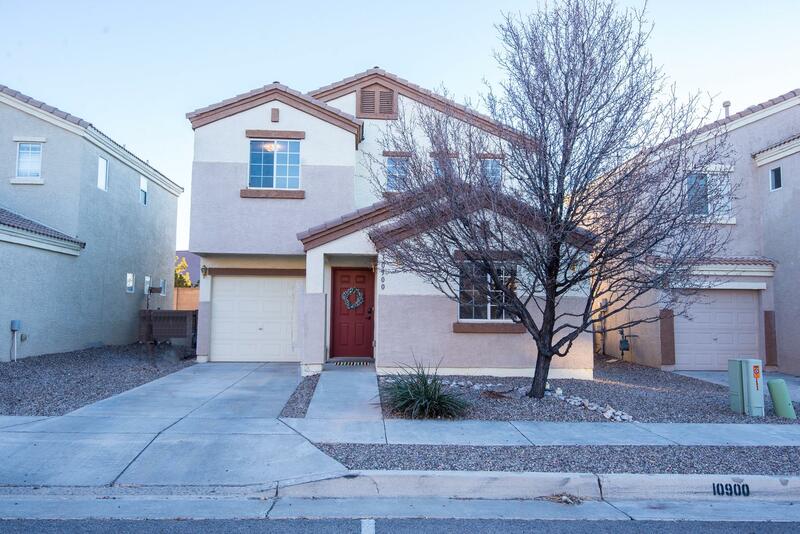 This stunning updated 4 bedroom 3 Full bathroom offers stainless steel appliances, Granite counter tops, new carpet, new flooring, and Modern bathroom updates. This House is convenient to 1-40, Kirtland AFB, Sandia Labs, Restaurants and more. The HOA provides evening security that gives you that added peace of mind. Courtesy of Full House Real Estate, LLC.